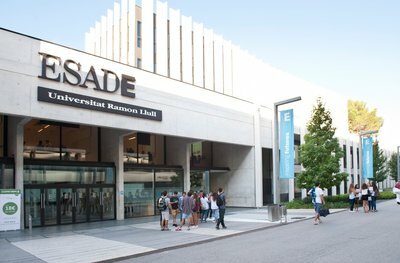 ESADE is an international academic institution with over fifty years of history. People are our number one asset. Faculty members and professionals who nurture reflection, dialogue, projects and initiatives to ensure excellent education, pioneering research and a valuable contribution to social debate and transformation. ESADE's key mission is to train individuals to become highly-competent professionals fully aware of their social responsibility. We promote education and research through our Law School and Business School with a firm commitment to intellectual rigour, critical analysis and academic excellence. The vast majority of ESADE's almost 50,000 alumni are ambassadors of these values in over one hundred countries and hold top-level posts in companies, public administration and the non-profit sector. 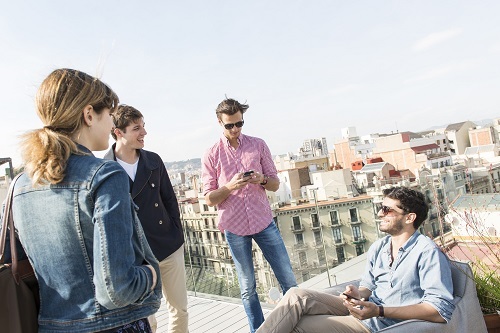 ESADE's global prestige stems from its quality education, its international focus and its holistic approach towards professional and personal skills development. Throughout the years, ESADE has forged deep-rooted ties with the business, economic and social sectors as a platform for education and innovation, as a benchmark research centre and as a stage for reflection and dialogue. 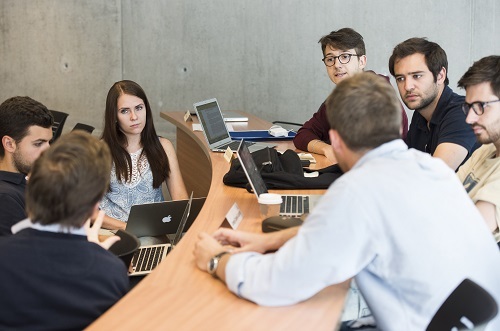 What's more, ESADE actively seeks out innovative solutions to the challenges of human resource and knowledge management, corporate innovation and globalisation, entrepreneurship and corporate social responsibility, as well as the solution of legal problems related to new business challenges. With more than 50 years of experience and more than 50,000 alumni worldwide, ESADE Business School is internationally recognized for the high standards of its degree programmes. With facilities in Barcelona and Madrid as well as Buenos Aires, ESADE’s executive programme is committed to training individuals of great potential to lead the organizations of today and the future. ESADE is consistently ranked among the top 10 business schools in the world when it comes to serving the needs of companies (Financial Times, Business Week and The Wall Street Journal).